PLEASE NOTE: It is recommended to call St. Johns WIC Clinic at 904-209-3250 to confirm that Farmers are present. This event is open to the public! 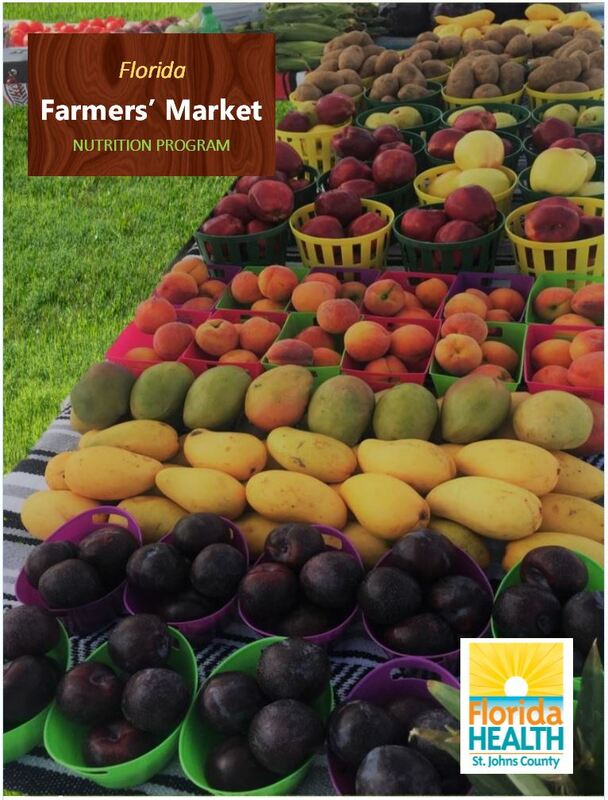 WIC Farmers' Market Coupons and Cash are accepted (Debit/Credit may be accepted based on availability).